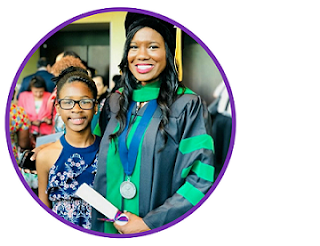 If you've been following my blog for a while, then you already know I did not initially match into a categorical residency position last year. Instead after a day spent going through the AOA Scramble (click HERE for the original post), I ended up signing a one-year contract for a general surgery based Traditional Rotating Internship with the intent to re-apply for a categorical surgery position and hopefully match this year. Welp, the 2019 Match is officially over, and even after going through the NRMP SOAP process, I remain unmatched. This post is not meant to be a sympathy or sob story though, but rather a recap of my Match Week experience. Afterwards, I will follow up with a post on why I continue to feel blessed and remain positive despite any odds that appear to be stacked against me. Going into that Monday, I actually knew that I would not be matching this year. 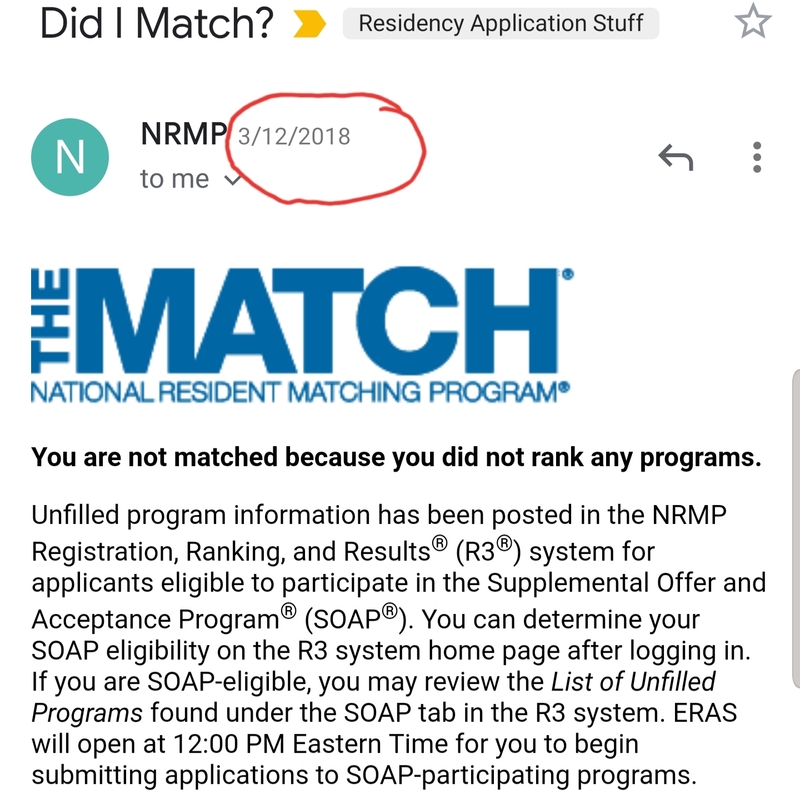 The interviews I received were from programs not participating in the National Resident Matching Program (NRMP) match, and the final program I interviewed at called me three days before the match to let me know that they would not be offering me a position. While I was initially upset at the news, I was also extremely thankful to have been given a heads up so I could prepare for a rough week ahead. Unfortunately, since I am a resident, I could not take off work during match week to go through the process. I came to work Monday morning around 530am, rounded, wrote notes, and while I let my senior resident know that I would need time to make calls, I was still tasked with covering a case in the OR that morning. Fortunately, it was an enjoyable case that only took two hours (I love a good mastectomy), and I was back in my call room in time to log into the NRMP system and obtain the list of unfilled programs so that I could submit my applications before the programs could start reviewing them. I was definitely not prepared for how different the entire SOAP process was from the DO match! For one, I NEVER received the "You did not match" email, which I thought was completely odd. Fortunately, I knew which website to log into because I received the email last year when I unranked all my ACGME programs after signing my TRI contract, but I thought it was extremely weird that it never came. Also, during the DO scramble, the list of unfilled programs is released at 10am, and you can directly start calling programs at 12pm. 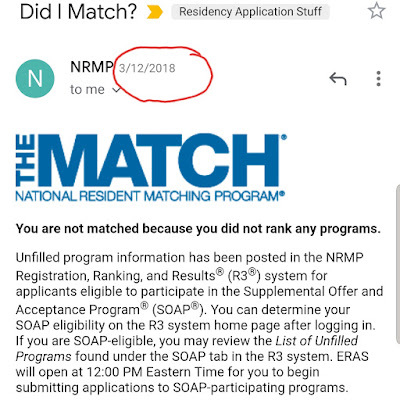 In the NRMP match, you are not allowed to have any contact with programs outside of submitting your application through Electronic Residency Application Service (ERAS) and then waiting on them to contact you. You simply are given an allotment of 45 programs to apply to and you go on to submit your application the same way you would when applying normally. Afterwards, programs are allowed to call and do phone interviews and the first round of offers occur at 12pm the next day, followed by a second round 2 hours later and a third round the following day. The SOAP then ends on Thursday at 12pm, and applicants can contact programs directly in a similar fashion as the DO scramble, or if you're one of the lucky ones, you have a known spot secured just in time for Friday Match Day celebrations. The entire SOAP process this year did not follow the typical schedule at all! 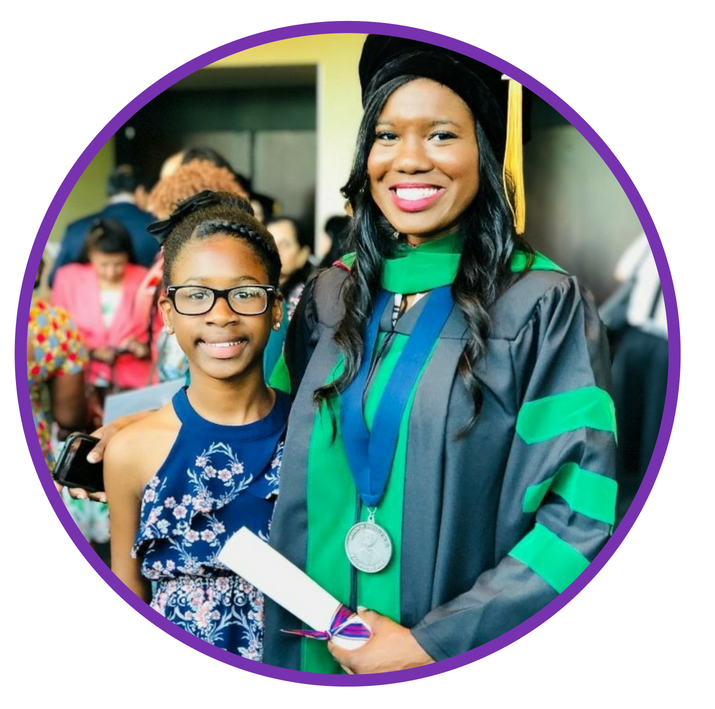 Even worse, there were absolutely no categorical general surgery positions listed, which meant that the best case scenario for anyone interested in surgery going through the SOAP this year would be matching into a one-year preliminary general surgery position. Starting from the beginning, when submitting applications on Monday, it took what seemed like forever just to submit one application. Apparently, this was the case for many people, and ERAS ended up extending the time for applicants to submit materials before program directors could access the applications. Unfortunately, the system still continued to experience issues and was shut down completely later that evening. The next day, there were even more issues especially with programs not being able to access applications, so ERAS was shut down once again. It was completely nerve-wrecking waiting for phone calls (especially while being scrubbed into cases) only to find out at the end of the day that none would be coming. 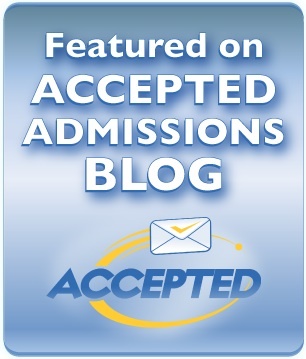 The technical difficulties also caused ERAS to take away one of the SOAP rounds and gave programs less time than usual to review applications before submitting offers. It was a pain for everyone involved. When the final round concluded on Thursday, I had not received any interviews or offers, and all I could do was wait for 3pm to occur (that's when they released the list of unfilled programs) so I could start cold-calling programs around the country. Unfortunately, many of the places I called either did not pick up the phone, had a busy signal, or had already filled their empty spots. I also sent emails to many programs, and did not receive responses. I think this is when the reality set in that I was officially unmatched. I can't quite describe what my feelings were at this point, but if I had to put words to it, I would say it was a mix of feeling rejected, sad, angry, numb, and relieved all at once. I was sad being at work around the surgery residents and attendings who don't have to worry about their surgery dreams disappearing, angry at what I felt at the moment had been a waste of a year, numb to the pain because I was at work and needed to focus on my patients instead of my own feelings, and I was relieved that the SOAP process was over.